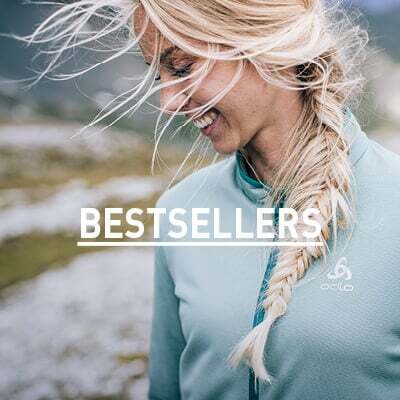 Take an extra layer of protection with you wherever you go this summer with the extremely portable and packable Zeroweight PRO jacket from ODLO. 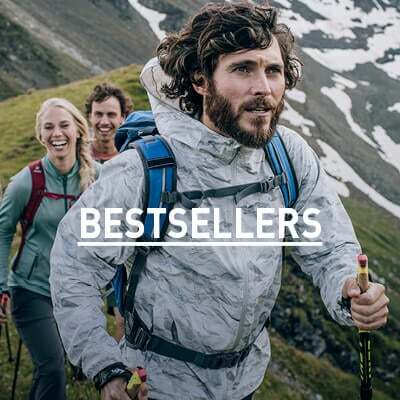 Constructed from lightweight and durable Pertex® Ripstop Quantum material with high tear and abrasion resistance, this windproof jacket is also extremely soft and brings high breathability, perfect for taking on your next run. This jacket comes equipped with laser-cut back ventilation so you can push your limits in added comfort. Pop this protective layer into its own pocket and bring the lightweight and windproof Zeroweight PRO jacket with you on every summer run.